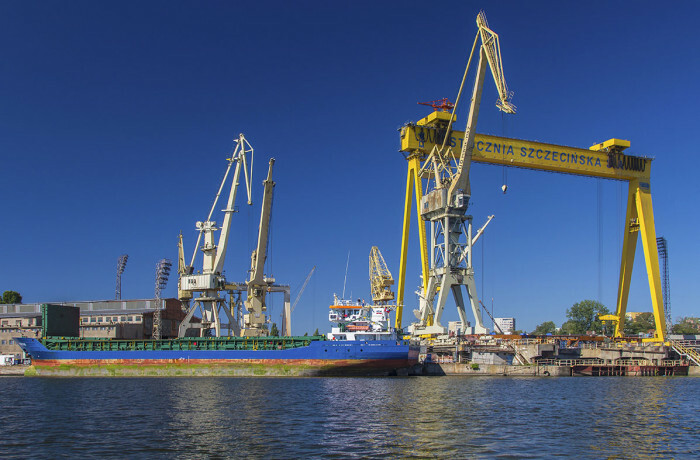 The State Propriety Authority Polish Waters – Regional Water Management Board (RZGW) in Szczecin and Remontowa Shipbuilding SA shipyard signed a contract on July 20, under which the investment will be implemented as follows: “Design, construction and delivery together with the equipment of two linear ice breakers as part of the task: Continuation of the icebreaker program for RZGW Szczecin”. The task is implemented as part of the Operational Program “Infrastructure and Environment 2014-2020” in priority axis II Environmental protection, under measure 2.1, i.e. “Adaptation to climate change along with security and increasing resilience to natural disasters, in particular natural disasters and environmental monitoring”. 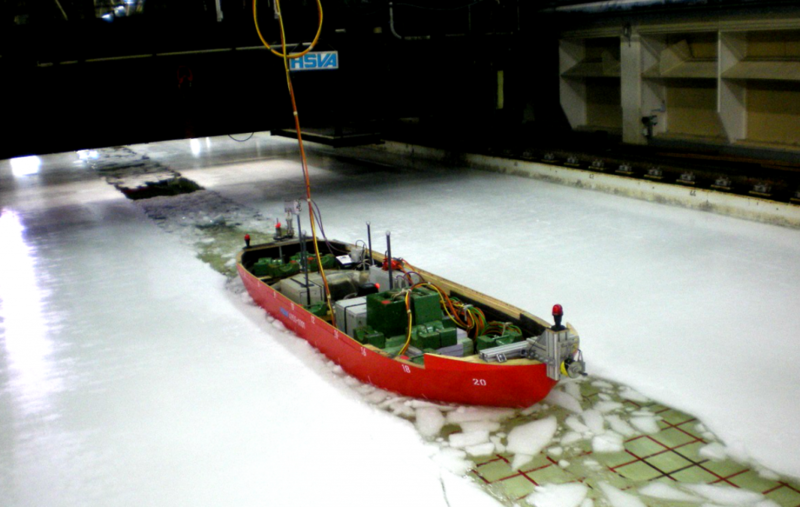 – We may say that there is a generational exchange in the fleet of icebreakers of the Regional Water Management Board in Szczecin, because new units will replace the worn-out icebreakers that have participated in ice-breaking operations for decades. Newly ordered units are modern, well-equipped and will significantly support the improvement of flood protection for residents of our city and region. From a technical point of view, their service will be a great facilitation of work for operators and crews working during the icebreaking operation – says Tomasz Pietras, director of the Regional Water Management Authority in Szczecin. A linear icebreaker is supposed to move behind the front (head) icebreakers, widening the fairway cut in the ice, and crushing the ice floe resulting from the icebreaking to prevent it from clustering and creating secondary ice jams. 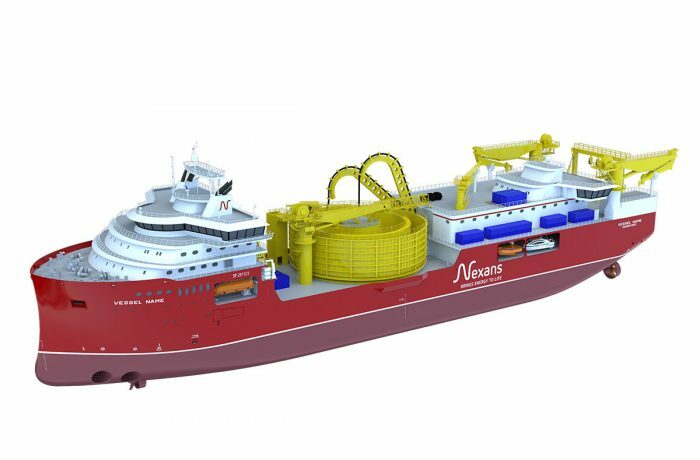 The function of this icebreaker is significant considering the specifics of the Odra River and the occurrence of bends and narrowings in many of its locations, which could easily lead to the formation of congestion arising from the flowing ice floes. 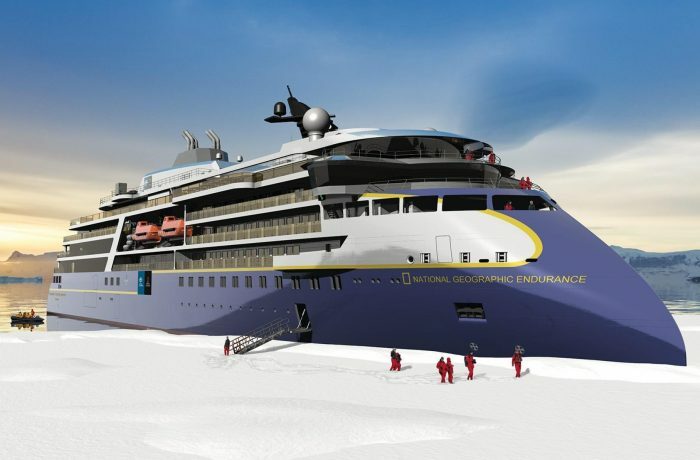 The technical parameters of the linear icebreakers being constructed will be considered binding on the basis of the final technical documentation (classification design), during which the hull optimization calculations will have to be made, then confirmed by model tests, including those carried out in the ice test tank. The value of the investment is PLN 30.25 million.